LilaLoa is holding a fun Creative Cookie Contest. 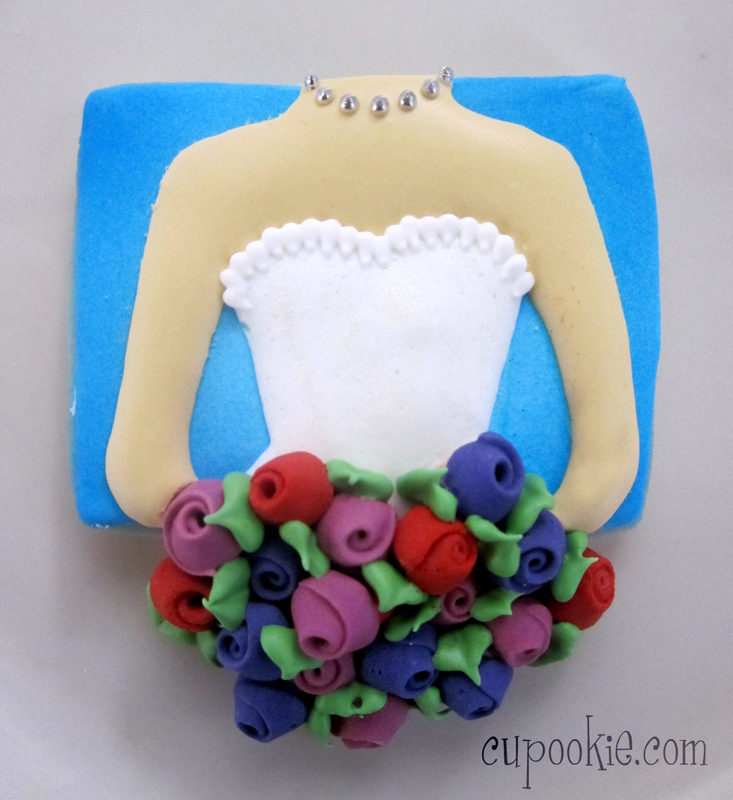 Bake a cookie and come up with any design other than a present. You can flip it, turn it...whichever you like. Stop on over to her blog and check out all the amazing designs. You will be impressed. I know I am. So much creativity & talent out there in the Cookie world. This is so pretty - may I ask what tip you used to make such teeny roses?